What are Ida Red apples like? 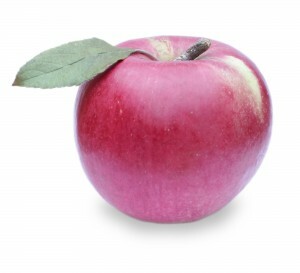 Ida Red apples are firm, juicy, flavorful and tart sweet. We offer both minimally sprayed (IPM) and certified organic Ida Red apples. Ida Red apples are some of the best storage apples. (See the Ida Red photo we were sent in June on our reviews page.) They’re also great for pies, baking, cider, and fresh eating.